Real estate staging is a multi-million dollar business. There are literally thousands of tips on the best way to stage a home and there are thousands of certified stagers available to help you do it - if your sellers have the budget to hire someone. However, in many cases staging fees won't be a top priority for your sellers, so it'll be up to you as the listing agent to help your clients get their home "show ready". There are lots of different considerations you can make, but many of them involve additional costs and can be rather time consuming. So how can you help your sellers manage their home staging duties without breaking the bank? Use these three guidelines. If your sellers are noncommittal and aren't interested in aggressive staging, prioritize decluttering. Not only is it free, but it can make a tremendous difference in the way a home shows. A cluttered kitchen will make the space look small and uninviting - simply clearing off the counters and making sure all cupboards are highly orgnaized will create the illusion of more space. If the property doesn't have on-site storage, suggest that your sellers temporarily rent an off-site unit to keep items that don't make the cut in until the sale goes through. To simplify the process, tell them to pack like they're going on a 3 week vacation and to consider storing any items they don't pack as fair game for the storage unit. You could even make a checklist of items to keep in each room to help sellers bust through the hard part of the process. Once the clutter is under control - it's time to move on to knick knacks and personalized items. One of the most damaging mistakes you can make is neglecting to have your sellers de-personalize their home. This means removing family photos, trinkets and display items. The goal in de-personalizing is to help potential buyers envision themselves in the space. This process also presents sellers with a good opportunity to store any unconventional decor or collectibles. A good rule of thumb is, if you wouldn't find an item in a hotel room, it needs to go. 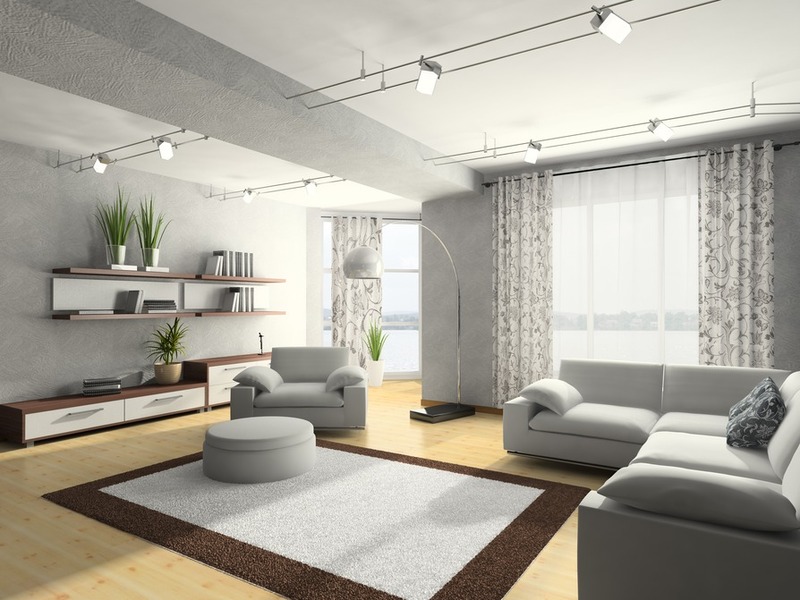 Removing distractions and leaving spaces as minimally decorated as possible without making them feel barren will help the space have a universal appeal and will increase the odds of impressing potential buyers. It's common to find multi-purpose rooms in a well lived-in space. Perhaps the office has been converted into a nursery / office or the dining room has become a playroom or workspace. Whatever the case, it's important to eliminate multi-use spaces and to clearly define what room serves what function. Doing so will help potential buyers take away important information about the available space that'll increase their likelihood to make an offer. The easiest way to define a room is to incorporate furniture commonly found in a specific space into that room and eliminate everything else except for small decorative touches. Follow these three steps to cost and time effective staging that doesn't require a professional budget and still produces favorable results.